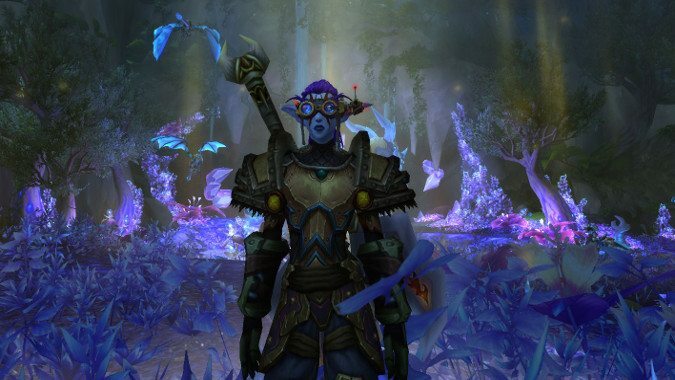 How do you deal with the pressure to complete things in WoW? 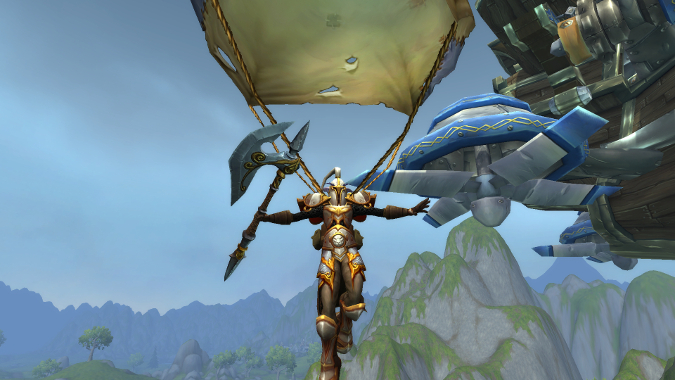 As a raider, I've always felt the pressure to do certain things in WoW. As defenses of a game system go, this isn't the worst thing you've caught me doing is certainly a novel one. 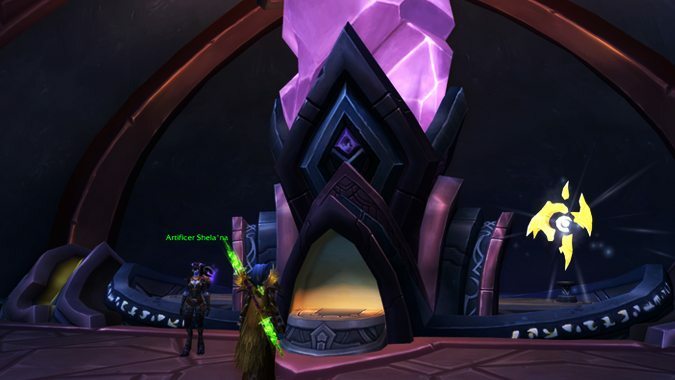 With the latest World of Warcraft update, players were allowed to complete the quest that marked the beginning of the end of our Artifact weapons. The Netherlight Crucible has been a host of misunderstandings, to say the least. 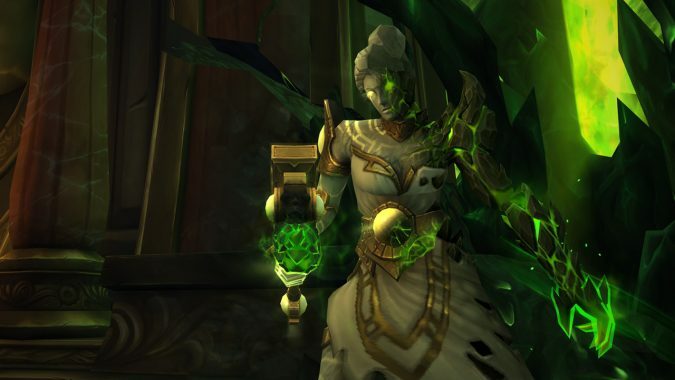 This week, Nyx asks if raid leaders should call out players who aren't spending enough time earning Artifact Power and Legendaries. 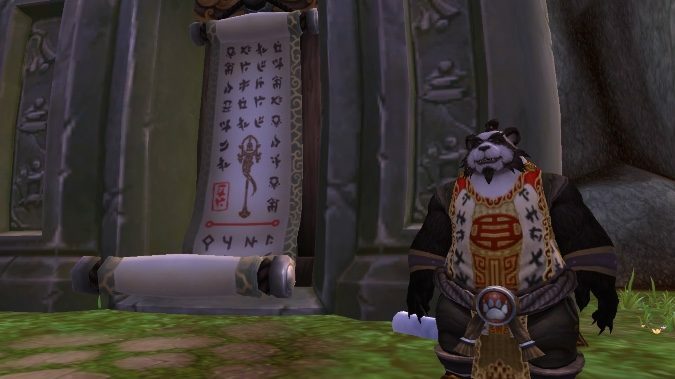 Has WoW gotten too grindy? 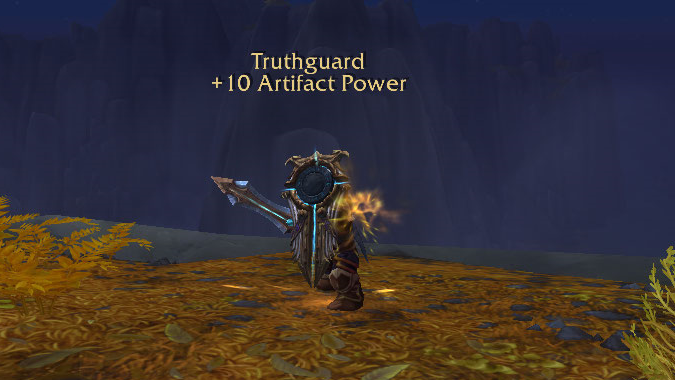 I finally hit Artifact level 51 tonight, looked at my Artifact and realized I needed another 500 million Artifact Power to get my first Concordance of the Legionfall level. 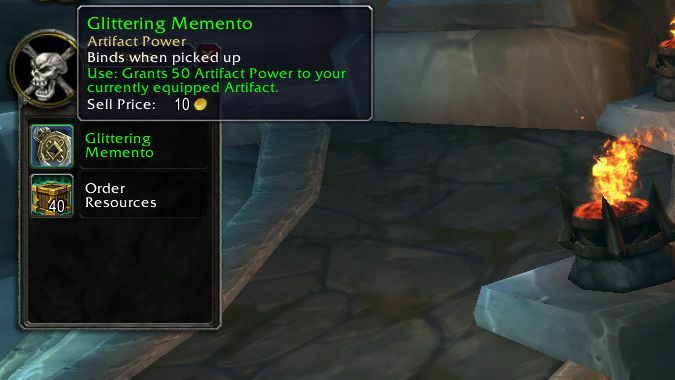 While this may sound like a nerf, hear me (and the WoW developers) out: hitting Artifact Knowledge 50 was going to be a serious grind, and grinds like that just aren't any fun. 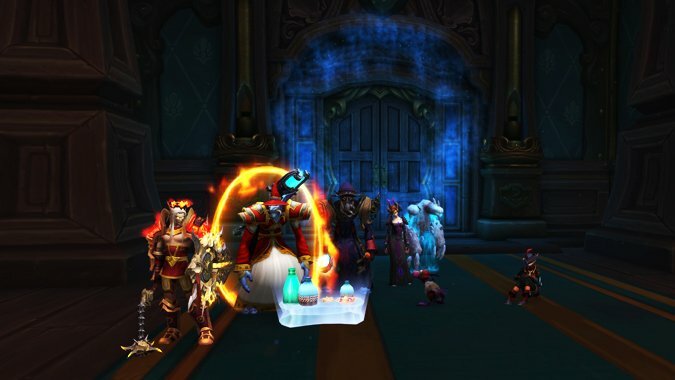 Is it already time for WoW to ditch Artifact Power? 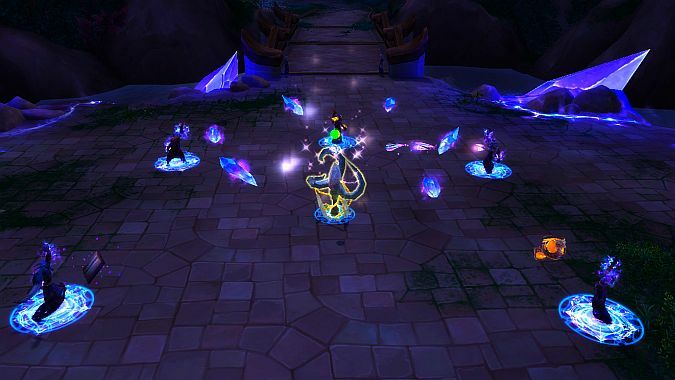 So far, Legion is shaping up to be one of the most well-received expansions to date. Sometimes you just thing a moment is pretty. This is the Queue. I’m listening to Mayhem by Halestorm. Let’s do this. 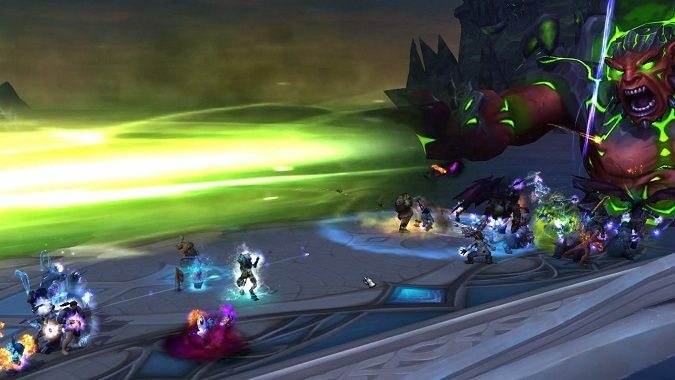 Back in December, I told raid leaders not to blame themselves for poor raid attendance.